Coffee giant Starbucks announced Monday that it would be eliminating plastic straws from all its stores by 2020 in an attempt to reduce plastic pollution of the environment. The Seattle-based company will instead be giving out cup lids that are designed for use without straws or simply distributing straws made from biodegradable materials like paper. The new and improved lids are currently available in more than 8,000 stores in the US and Canada for select beverages. However, Seattle and Vancouver will be the first to see the lids used for all drinks beginning this Fall. "For our partners and customers, this is a significant milestone to achieve our global aspiration of sustainable coffee, served to our customers in more sustainable ways," Kevin Johnson, president and chief executive officer for the company, said in a press release. The global rollout for the strawless lids are expected to begin in 2019 for select stores in France, the Netherlands and UK. 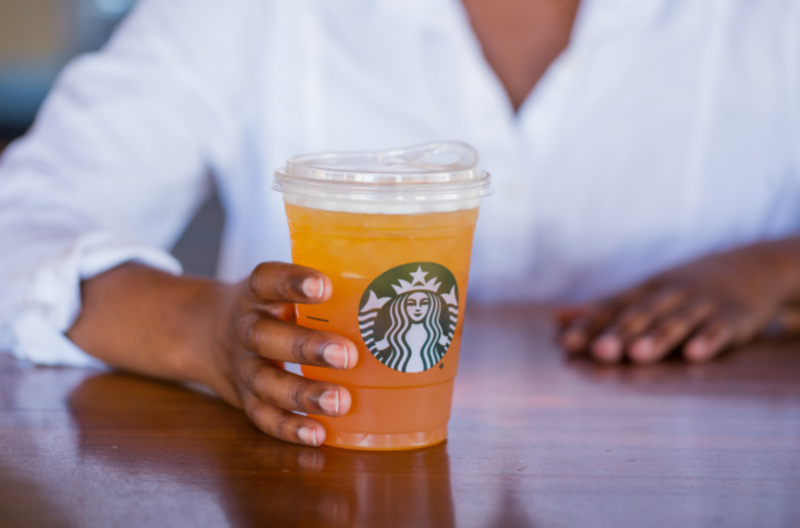 "Starbucks' decision to phase out single-use plastic straws is a shining example of the important role that companies can play in stemming the tide of ocean plastic," Nicholas Mallos, director of Ocean Conservancy's Trash Free Seas program, said in a statement. "With eight million metric tons of plastic entering the ocean every year, we cannot afford to let industry sit on the sidelines, and we are grateful for Starbucks' leadership in this space." Though plastic pollution has long been the target of environmental groups, the matter gained widespread support in 2015 after a viral video showed rescuers removing a plastic straw from a turtle's nose. ​Starbucks' announcement comes a week after the city of Seattle implemented its own ban on plastic straws. In related news, Taiwanese researchers have patented a design for sugarcane straws made in response to the country's looming 2019 ban on single-use plastic straws, Taiwan Times reported. The pricing of the straws are expected to be announced in the coming week.